An FA statement read: "It is alleged that his language at the end of the fixture, as captured by the broadcast footage, was abusive and/or insulting and/or improper. "He has until 6pm on October 19 to respond to the charge." 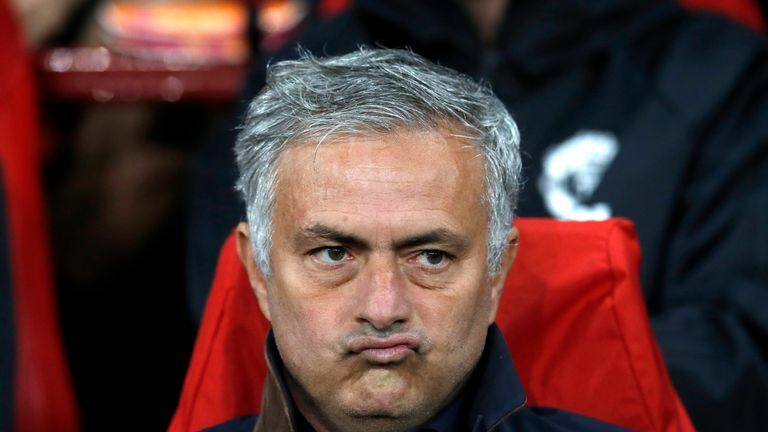 The match was played amid a tense atmosphere with the club having denied a report earlier in the day that Mourinho was going to be sacked that weekend regardless of the result. United recovered from 2-0 down to complete a dramatic comeback with a 90th-minute goal from Alexis Sanchez. The 55-year-old, who claimed after the match that he was the subject of a media "manhunt", said when asked about the gesture: "It is a finger. "Smaller than the others, but it is a finger."